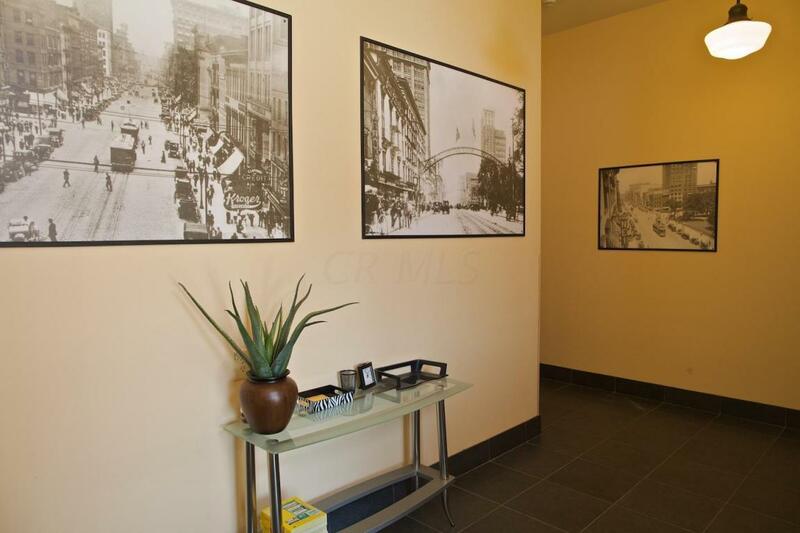 Top-floor sunny southwest corner unit w/great downtown skyline views! 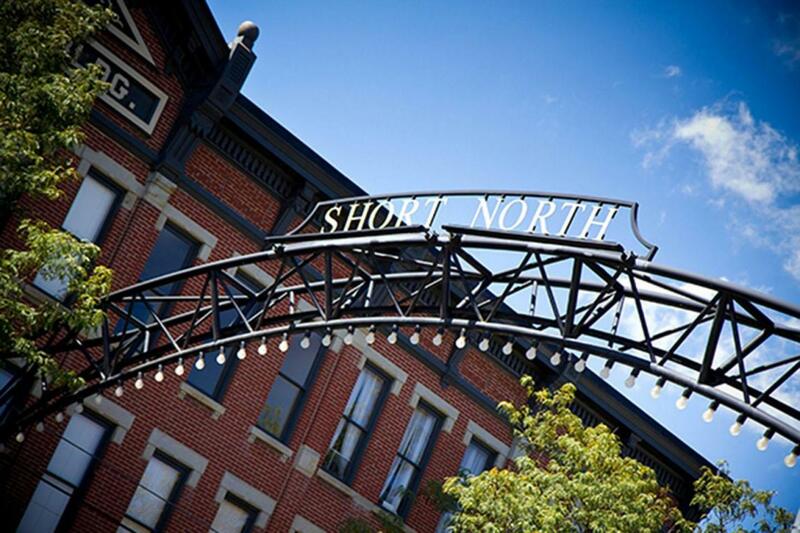 Located in the heart of the Short North next to Cap, across street from The Jospeh (Le Meridien) Hotel, less than 1 block from Goodale Park, and a short walk to North Market and Nationwide Arena. 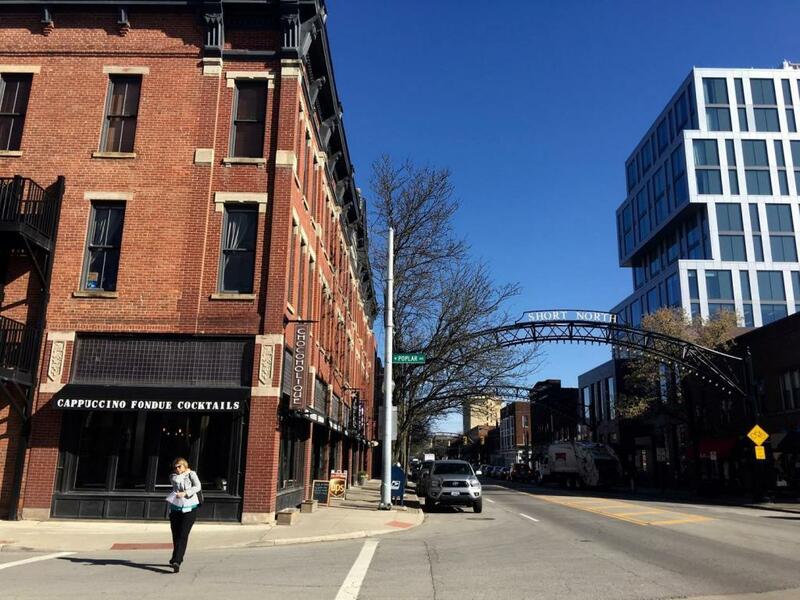 As close to NYC loft-style living as one can get in Downtown Columbus. Walk everywhere. 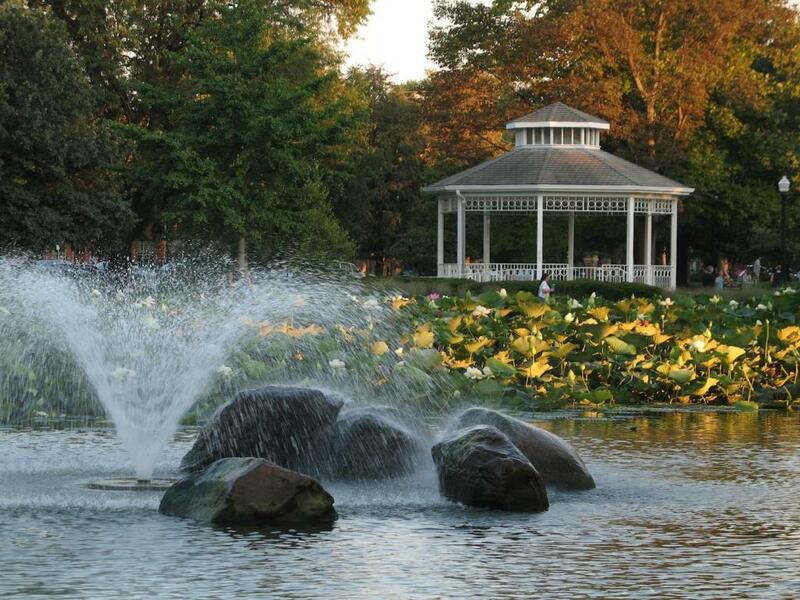 Be in the heart of it all the dining and entertainment options and a short walk to the largest employers in Downtown Columbus (Nationwide, AEP, Ross Labs, OSU & hospitals, Fed State & Local govt offices & courts, etc.). Hip design combined with historical details. Ikea cabinetry, full kitchen & laundry in-unit, private bedroom, wood floors, new bedroom carpet, new HVAC unit, secure bike storage. Low condo dues.